MCR. I found this pic and well I lov it. 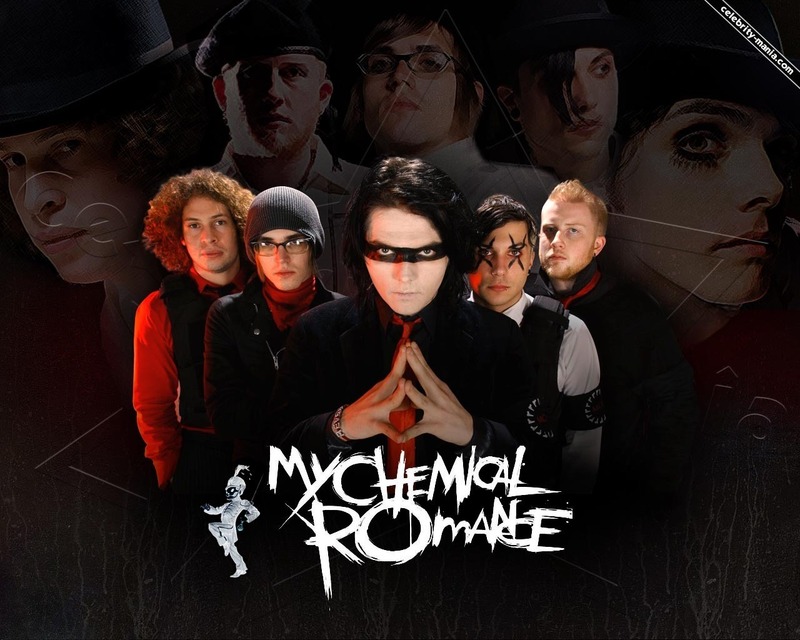 HD Wallpaper and background images in the My Chemical Romance club tagged: my chemical romance. This My Chemical Romance wallpaper might contain zeichen, plakat, text, tafel, schilder, poster, and haube.